Home » Stories » We Joined a Yacht Club! So, we’ve been in our current marina for around seven years now. We have always enjoyed the company pod our fellow boaters around us. There are a lot of really good people where we are, but alas, there really is no place to gather and have dinner and drinks. A few months ago, while picking up a few supplies at a marina store down the street, the owner, Tim, told us about a yacht club two marinas over from us. 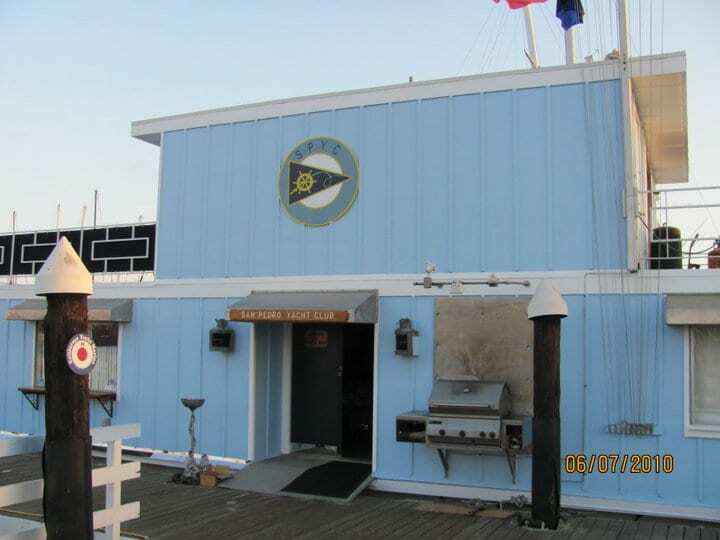 The San Pedro Yacht Club. He is a member and he told us that he would sponsor us. He said that we should stop by the club that evening and check it out. All we needed to get in is to mention that we are his guests, and we could spend the evening checking things out. We ended up really enjoying ourselves and met a lot of really nice people! We filled out an application and paid the dues, and there we were – members of a yacht club. The clubhouse is nicely done and there are dinners most every weekend. Dinner and drinks are very reasonable, and the nice lady tending bar is very generous with the alcohol. Great food and great company! Can’t get much better than that! Besides, it gives us someplace to go after working on the boat all day. 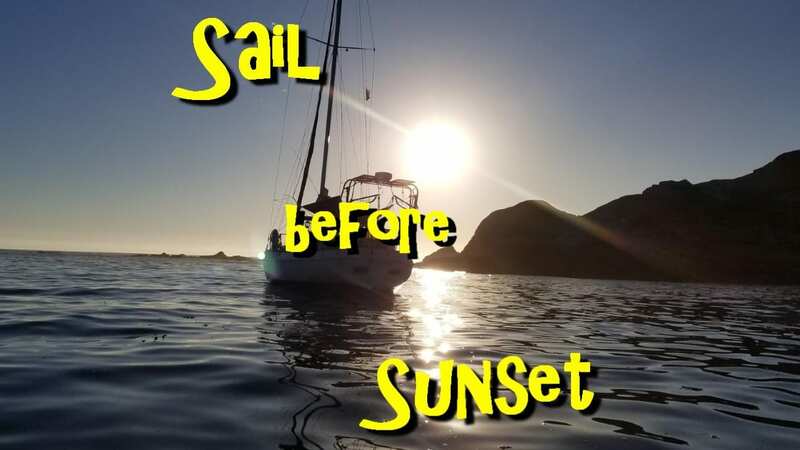 ← How much does it cost to fix an old sailboat?